Have a favorable holiday and enjoy the regional delights! 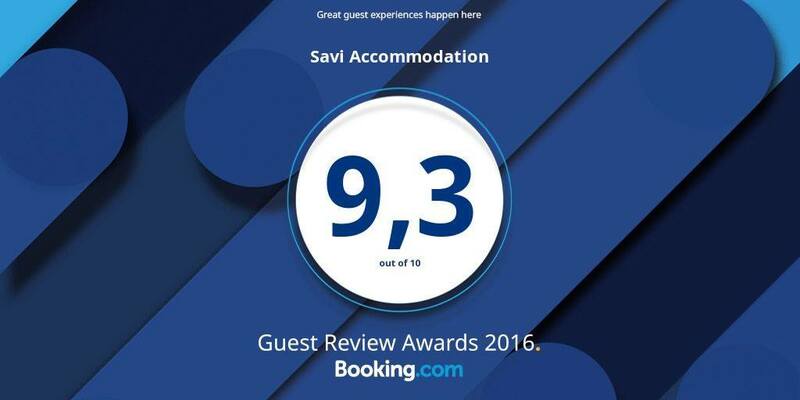 Savi Accommodation was opened in the summer of 2013. 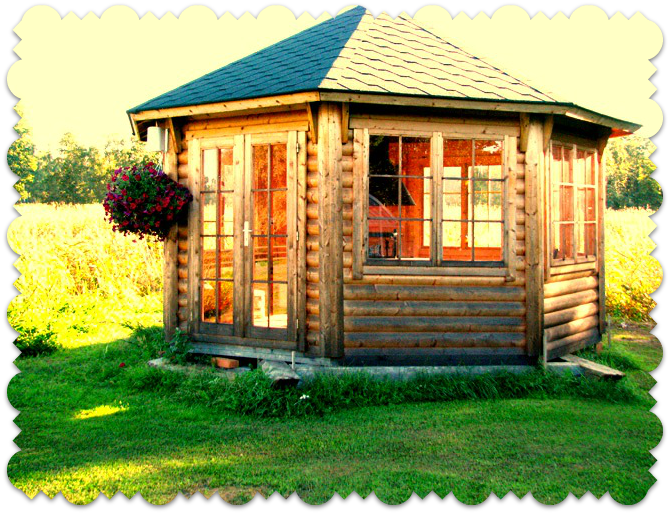 The home accommodation is provided in a separate building, which is fully at the disposal of the guests. 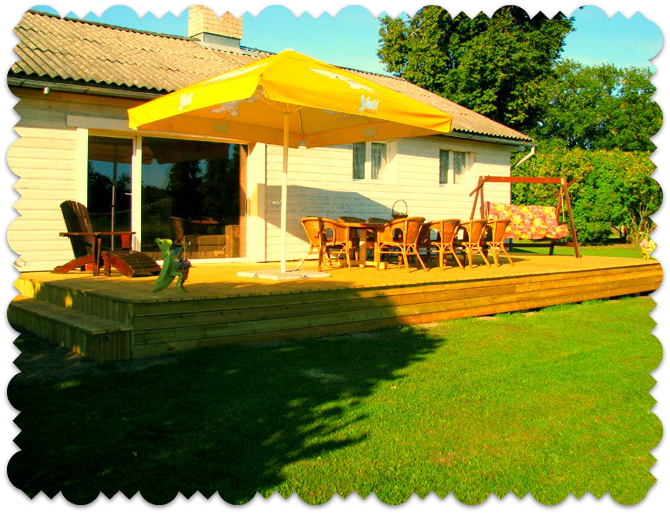 It’s a quiet, cosy and private home accommodation in Valgeranna, near Pärnu. The accommodation is above all special due to its location, as there are a sandy beach, adventure park and golf course just a short drive away. Savi Accommodation is an ideal solution for a family looking for a cosy place to rest, for a joyous group of friends, for golfers or for the romantic souls desiring privacy and idyllic surroundings. 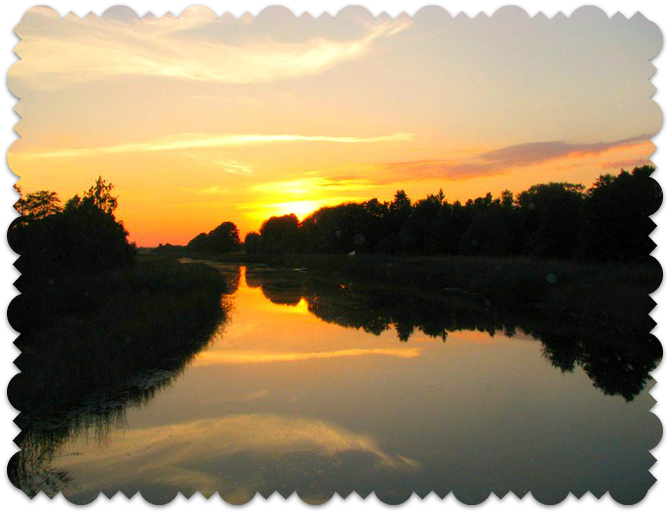 In addition to enjoying the nature and surroundings, you can enjoy gorgeous sunsets sitting by a fire, go boating, sit in the wood-fired sauna, swim in the river and barbeque in the barbeque house in any weather. And what could be better than enjoying your morning coffee on the terrace, which catches the morning sun! You can also play badminton, volleyball, football, darts, jump on a trampoline, play on a playground, ride a hydrobike or go boating on the river. As the grounds are large, there is also room for camping. There is always something to do!